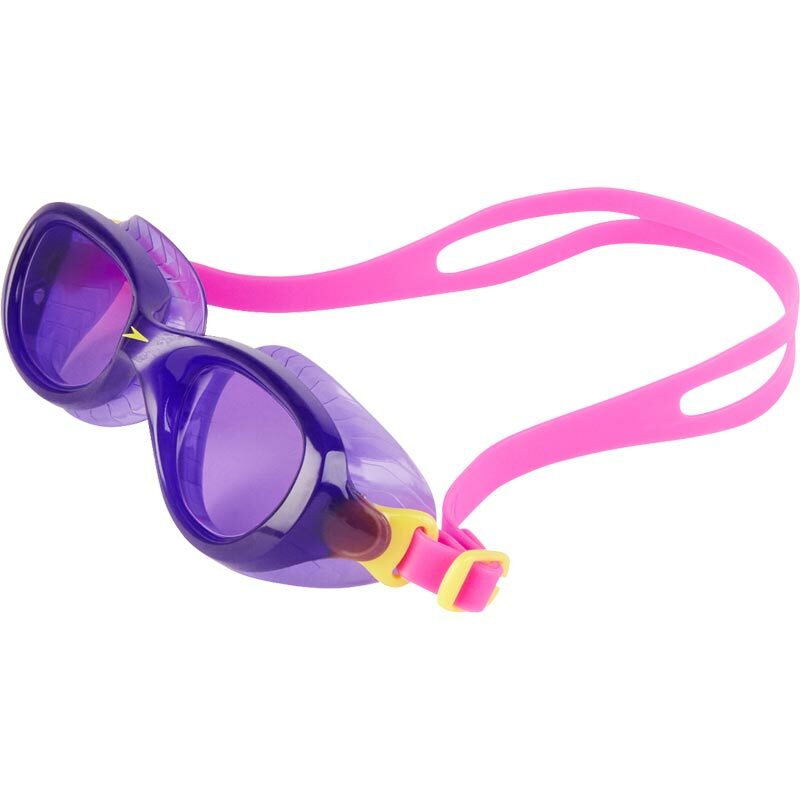 The Speedo ® Futura Classic Junior Goggles are perfect for regular swimming sessions. 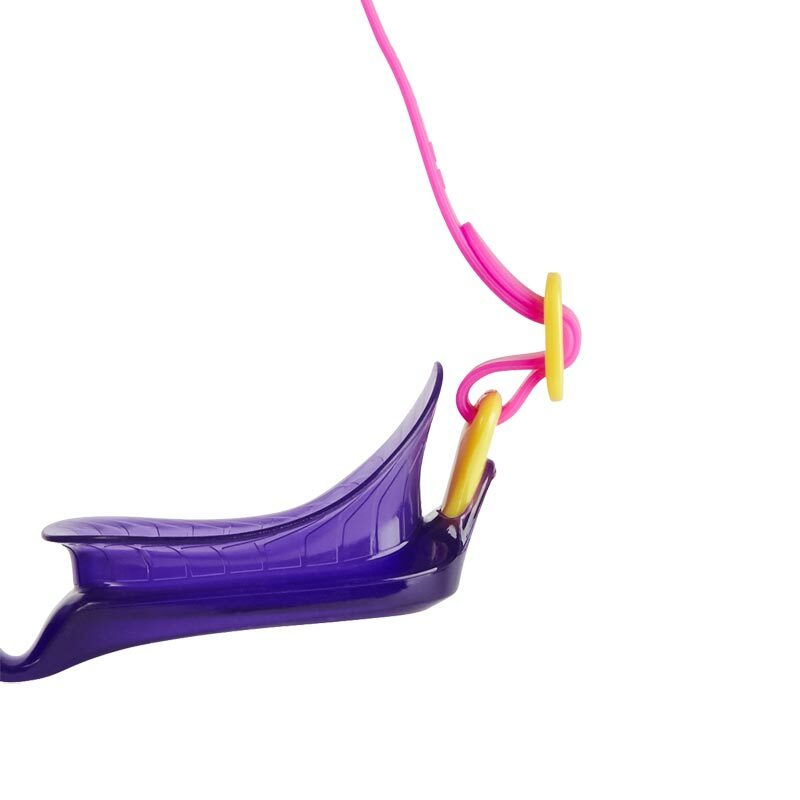 Constructed using soft and flexible materials for a comfortable and secure fit. Size, shape and style designed specifically to cater for juniors aged 6-14. Soft frame construction for added comfort. 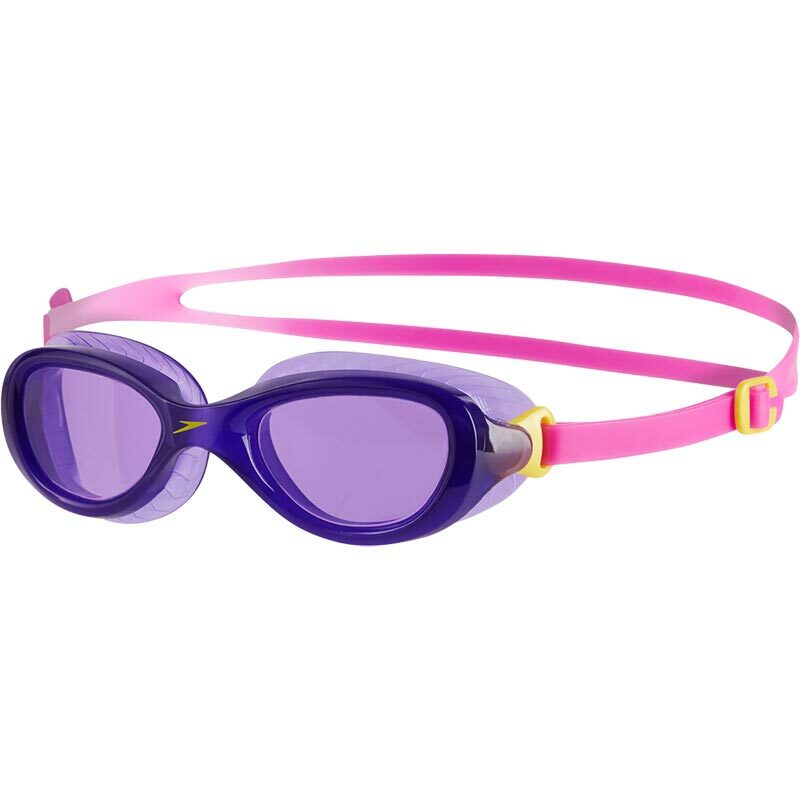 Suitable for indoor and outdoor swimming.